“You have thrown away £8 million pounds on your library policy” Lambeth’s Labour councillors have been told. 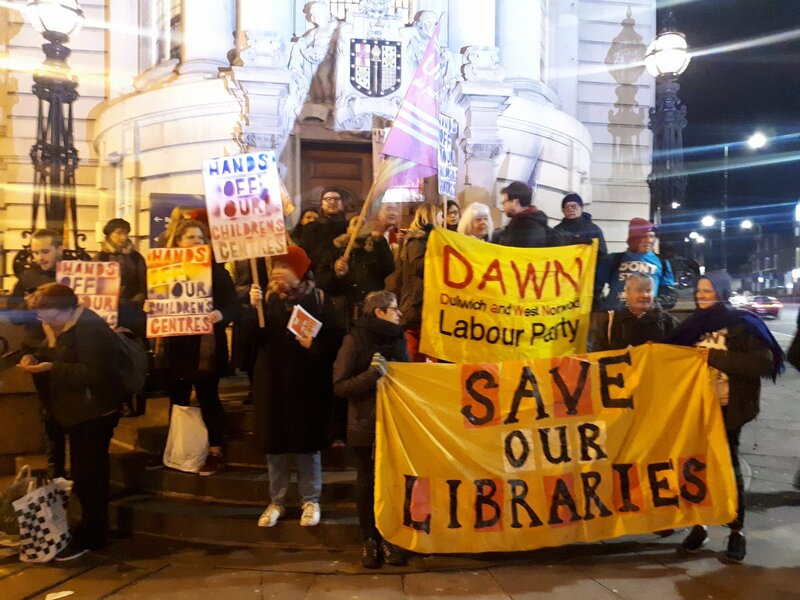 Leading a deputation of library campaigners, Laura Swaffield told them: “Long before austerity came, the council has done little but bash it and bash it. “Between 1985 and 2015 you have close one-third of the branches, reduced the budget by three-quarters – yes, three quarters. “But there’s more. “Since 2015 you have ruined four of the remaining 10 libraries by making them much smaller and taking away staff. “Your own Equality Impact Assessment said that libraries with no staff would disadvantage all the people you say are priorities – early years, young families, women, old people, disabled people, poor people, those needing help with IT to claim benefits, people with poor English – all the people who are at the heart of all your efforts to fight inequality. “And so it has proved. “We have sat in at three of these reduced libraries for a full week, to see how they work. “They don’t. “On the rare occasions when a librarian visited to run, say, a mother and toddler group, they were packed. “Otherwise, they were soulless, unsafe for children, barely used. Usage has plummeted. “The remaining six proper libraries are overwhelmed with demand. “This policy has saved no money at all. In fact it has cost far more than leaving the service as it was. 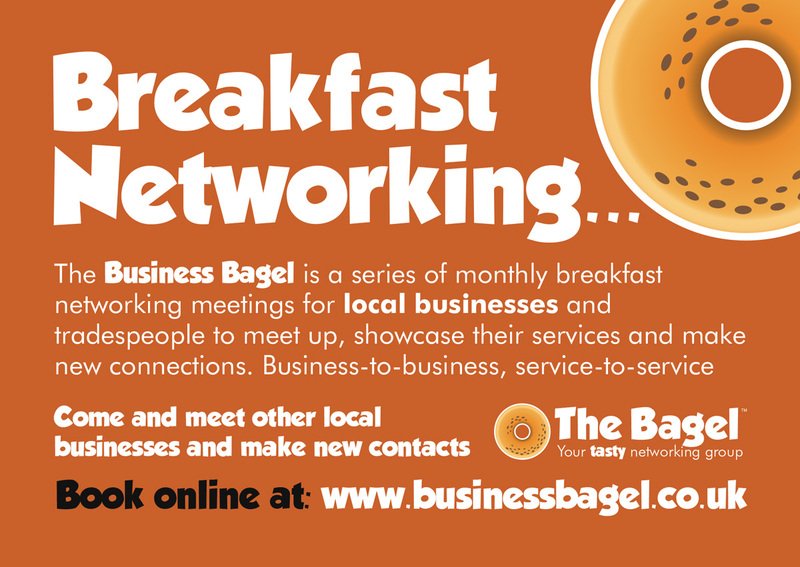 “We calculate the waste as at least £8 million and counting into the future. some examples include over £3 million on installing a gym in Carnegie Library, which isn’t needed in that area, and nobody wants. Giving that gym rent free to GLL for five years. Another £3.5 million to Picturehouse, a very profitable company, to open a cinema in West Norwood Library – again to run rent free for years. “This is not saving money. “You have thrown away £8 million and now you want more cuts. “Meanwhile we also sat in for a week at a small ordinary library with staff: 937 people came in for the books, CDs, information, to take part in a group, to read newspapers, and access IT. “Above all, a social and safe place to be. “153 people needed on-to-one help from a librarian – using the internet, finding info, using the so-called self-service machines and even bereavement support. “The cost of a library like this is about £150,000 p.a. “That’s all. “For that, you get a vital frontline service, a safe place to go for thousands and thousands of people. “On top of that, every library has staff trained to advise people on money management, mental health, sexual health, dementia, literacy and more. “On top of that, a huge range of free activities for all ages: English lessons, mother and toddler groups, social groups for older people, study space and support for school kids, reading groups for a wide range of needs, special support for blind or dyslexic people, IT training, coding, 3D printing… Oh, and feeding kids in the school holidays, and now a new specialist business advice service, run in partnership with the British Library. “On top of that, a massive programme of events including Black History Month with capacity audiences, especially of Black people, LGBT+ month coming up, reader and writer festival, celebrating old age, Fun Palaces, all bringing people together, all making Lambeth look good. “And on this tiny shoe-string budget with staff now reduced to the bare minimum or less. “They do a lot in their own time, with zero funding. Apparently what Cllr Winifred would have said was that Lambeth would not be making the additional savings in libraries that were in the original proposals. 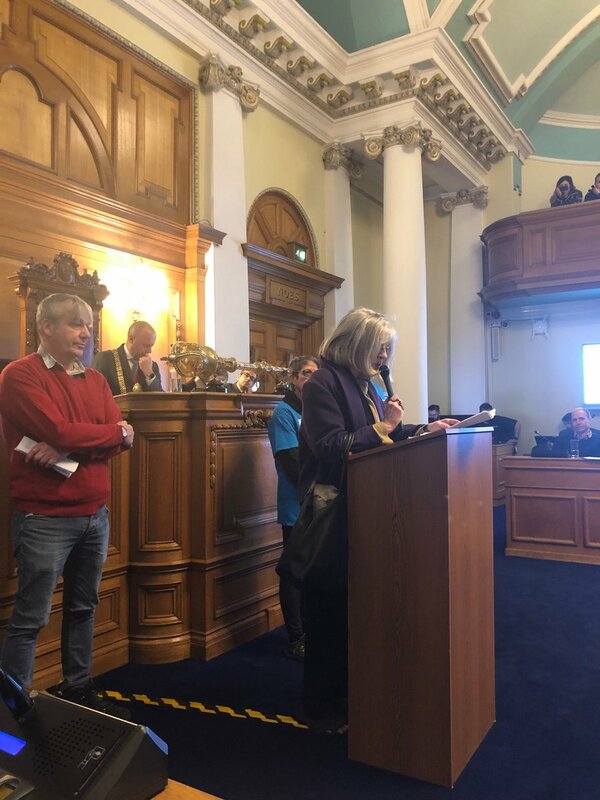 “While all funding decisions must be seen in the context of the government’s 56 per cent cut in core funding to Lambeth, we recognise the concerns that have been raised by residents and councillors through the budget consultation. Deputation from ⁦@defendtheten⁩ highlighting how ⁦@LambethLabour⁩ have slashed our library services over a sustained period of time-well before Tory austerity! And the devastating effects it’s had on the people of our borough.